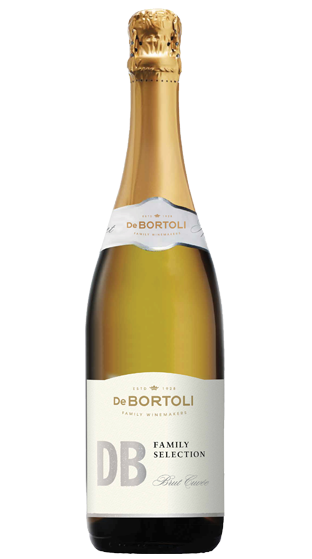 Tasting Note: De Bortoli carefully selects Chardonnay and Pinot Noir fruit from vines with generous canopies, allowing the fruit to ripen gently and naturally. A very pale straw appearance with clean citrus and floral notes. The fine bubbles provide a creamy texture, while the delicate acidity balances the fresh fruit.